The B2B working group of the #FAB2B workshop has the duty to investigate business models for the management of activities with companies such as use of equipment and space, project management, research, manufacturing. The group features the contribution of 11 makers from 3 different countries and is coordinated by Francesco Bombardi, Rete Mak-ER coordinator. 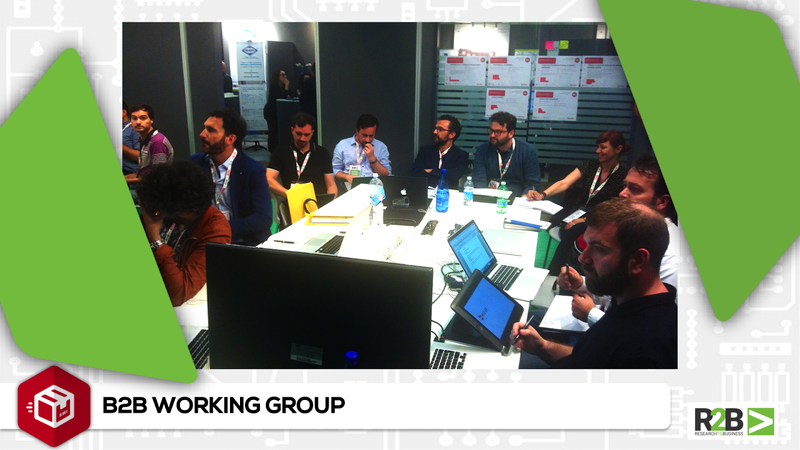 Let’s take a quick look to the profiles of the participants and to the project or projects they decided to discuss into the workshop.